A remedy to the stress of everyday life. 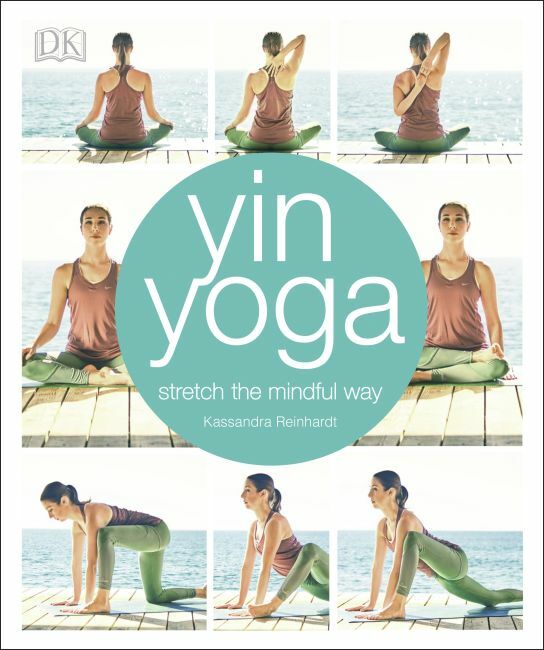 54 meditative poses and 20 targeted sequences help you attain a greater sense of mindfulness and physical well-being. In today's fast-paced world, it's easy to lose the balance in our lives and the connection with our bodies. Yin Yoga offers a remedy to the stress and hustle of everyday life. Based on Taoist philosophies, the slower yin-style yoga balances the more well-known and quicker yang-style yoga. Yin yoga concentrates on holding and breathing through floor-based poses, targeting your fascia and connective tissues and allowing you the time and space to clear your mind and stretch your body. The perfect complement to an active yang lifestyle and great for bringing you back into balance. Kassandra Reinhardt is an Ottawa-based yoga teacher and one of the world's leading online yin yoga instructors. Her "Yoga with Kassandra" YouTube channel, which has more than 100,000 subscribers, has served as the gateway for hundreds of thousands of people across the globe to discover the life-changing benefits of a consistent yin yoga practice. She's been teaching yin yoga since 2012 and has completed 200-hour, 300-hour, and 500-hour yoga teacher trainings as well as training in yoga therapy. You can practice with her online at www.yogawithkassandra.com.